The YETI scanning software rapidly processes raw scan data into an accurate image with comprehensive measurement information. 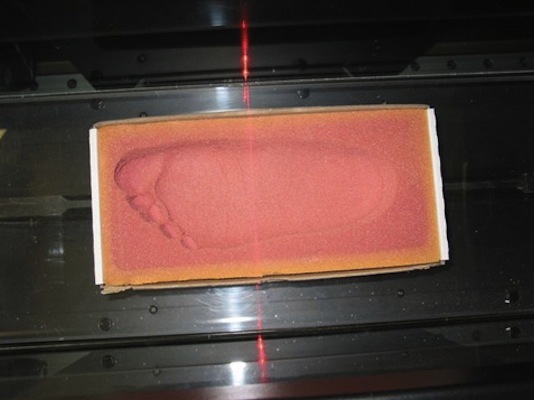 Full 3D shape, as well as a series of foot measurements are recorded. Ideal for measurement of the human foot. 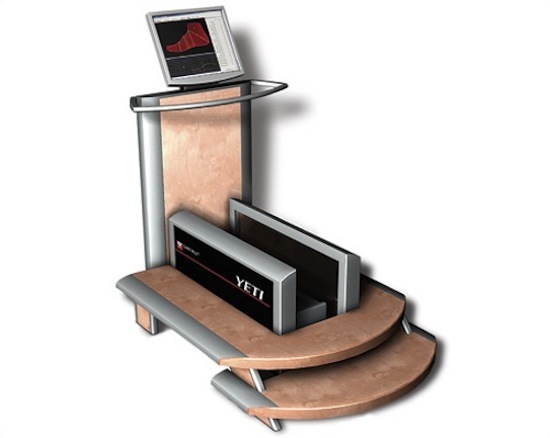 The YETI™ Standard Resolution Scanner measures detailed, full surface information of a patient’s foot with the foot in either full, partial or non-weight bearing positions. 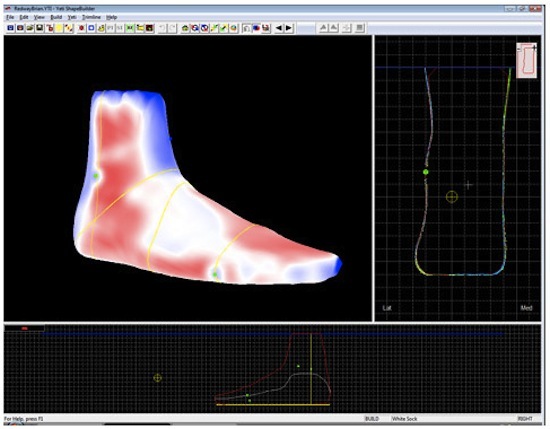 The High Resolution model can scan and measure the human foot, but is the essential model for the digitization of shoe last shapes. Critical shape entities such as landmarks and feather lines can be displayed in the scanning software.